Week 10 of the NFL season kicks off with a matchup of two of the league's best teams as Cam Newton and the 6-2 Panthers visit Ben Roethlisberger and the 5-2-1 Steelers. 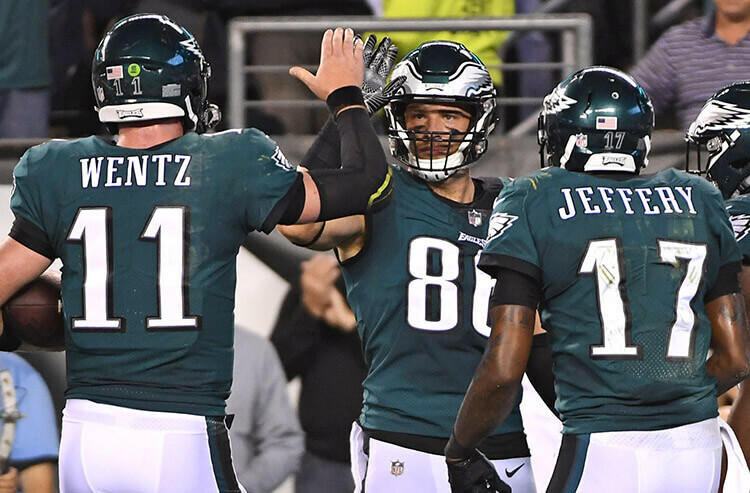 We break down the best five ways to wager this week's NFL Thursday nighter. It’s still the James Conner show when it comes to running the football in Pittsburgh and until Le’Veon Bell shows up, the high-powered Steelers offense will continue to feed the ball to their incumbent turned star back. However, the Panthers have a stout run defense that ranks sixth in the NFL in rush yards per game which will force the Steelers to lean on their passing game. Luckily, Ben Roethlisberger has a wealth of options downfield and look for Antonio Brown and Juju Smith-Schuster to play a factor in the opening quarter. The Steelers scoring a major as the game’s first score is a great early game prop to jump on. The Panthers are playing as good as anyone in the NFL right now and will rely on Christian McCaffrey and Cam Newton as they pursue the New Orleans Saints for top spot in the NFC South. The strength of Carolina’s offense is without question, on the ground. Carolina ranks third in the NFL with 1,151 rushing yards and are second in average rush yards per game. However, the Steelers have one of the league’s best run stopping units as they rank just ahead of the Panthers at 5th which should force this into a battle through the air. As such, look for the Steelers to hold the edge at half time with plenty of lights illuminated on the scoreboard. As mentioned, the Steelers rush defense has been stout all season, but their red zone defense has been modest at best, allowing 1.9 red zone touchdowns per game which has them in 18th in that category. 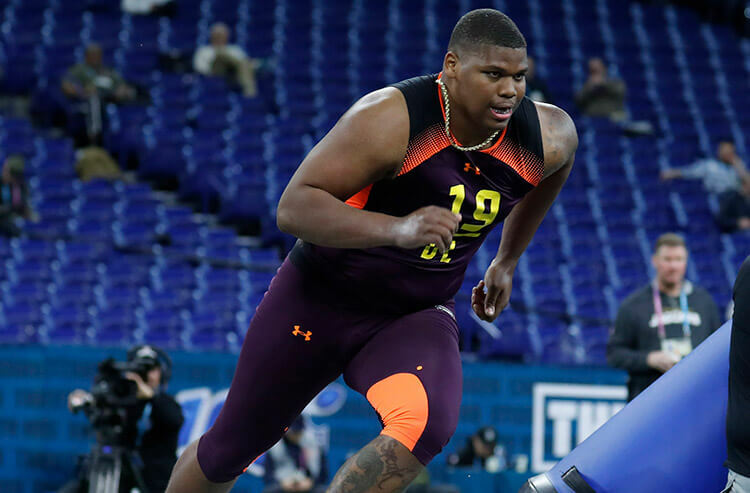 The Panthers have a ton of depth offensively as well and while it isn’t as rich as the Steelers, they have the luxury of Cam Newton’s mobility behind center. Newton’s ability to move against a defense that has a tendency of giving up points in the red zone means he is a threat to get into the end zone. Odds makers are expecting a ton of players from each side to find pay dirt in this contest, but the best value is solely on the feet of Cam Newton. The Panthers put up over 30 points last weekend and there’s no question that the Steelers can go play for play with almost anyone in the NFL. That’s why the total in this one is a moderately high 51.5 – up 1.5 from the opening line. Carolina and Pittsburgh have gone Over the total in four of their last five meetings and with the stakes being high for both teams in terms of playoff positioning, this looks like points will come easy. Carolina has gone Over in eight of their last 10 games after scoring 30 or more in their previous game and in 18 of their last 26 following a cover. The Steelers have gone Over in five of their last six home games and in five straight after accumulating 350 total yards in their previous game. This one follows suit. 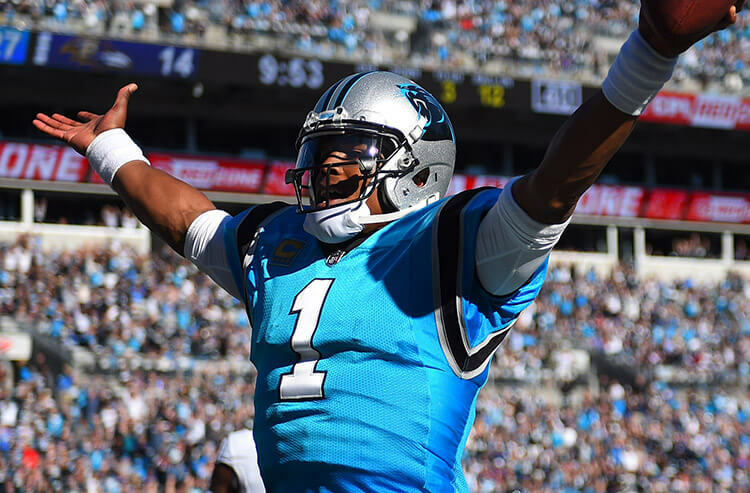 While this matchup has the makings of a close contest, playing on a short week hasn’t been kind to Carolina as it is 1-4 ATS in its last five Thursday games and will be in desperation mode late if they can’t find a way to keep this game close heading into the fourth quarter. 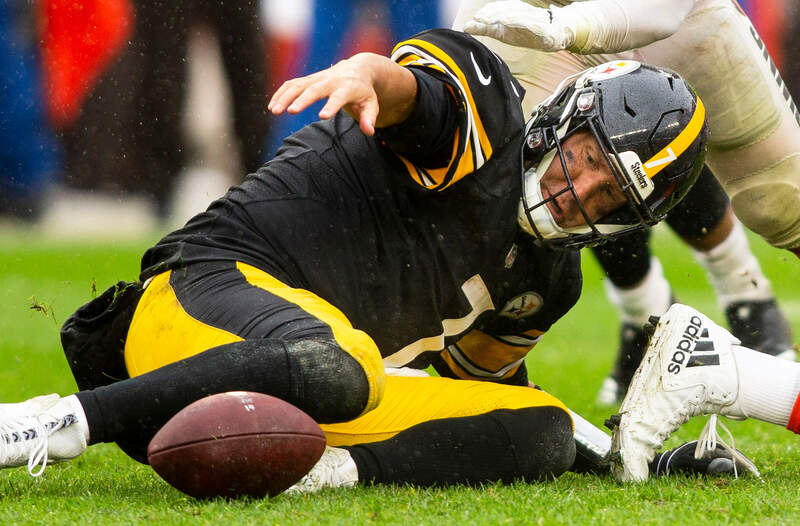 The Steelers are a tough team to play against on any day, let alone in a prime-time spot with home field advantage but they‘ve failed to cover in seven of their last nine home games and are just 2-5 ATS in their last seven games against a team with a winning record. The line here seems to be a bit high for a Steelers side that struggles to put teams away and with Newton and McCaffrey capable of controlling the clock, expect Carolina to keep this one close with a chance at winning outright.